The last book club I was part of lasted two novels. Many in the club of four did not even finish one or both. We were all busy parents with very little ones at the time – probably five or so years ago. We began, knowing we just might be kidding ourselves. Even when that quickly proved to be true, we kept up the front with husbands so we could still get together. Maybe we would just rent the movie version of the book and dub it the Movie Club. So recently, when my 8-yr-old daughter, Ava and I were invited to join a mother/ daughter book club, I cautiously accepted. The first meeting was in January and we waited too long to track down the book: The Van Gogh Cafe. Come that Sunday of book club, we went anyway, not having read a single sentence. For the next round, we vowed to get the book early and finish it. Round two wasn’t until March 18 – two months out. I recommended Esperanza Rising, a book we had purchased the day we struck out looking for The Van Gogh Cafe, to book club’s next host. It was a lengthy book of 262 pages, given the typical short reads we would consider. However, since it was winter and we had nine rather than six weeks until the next time we would meet, she must have figured it was an okay bet. The group is six mothers and our third-grade daughters. In our breakout sessions where the girls play and burn off some energy, us Mom’s catch up on school-related topics, the random drinking laws in Wisconsin, experiencing what’s it’s like to be awesome at any sport vicariously through our children and everything in between. I tried mommy/ baby playdates when Ava was little and I remember feeling uninspired, wondering, is this all there is? This time around, in this format, it works for me. It’s an involved club. 4:30-5:30 girls play/ moms chat; 5:30-6:30: dinner/ more chatting; 6:30-7:15: book discussion. 7:30 adjourn. 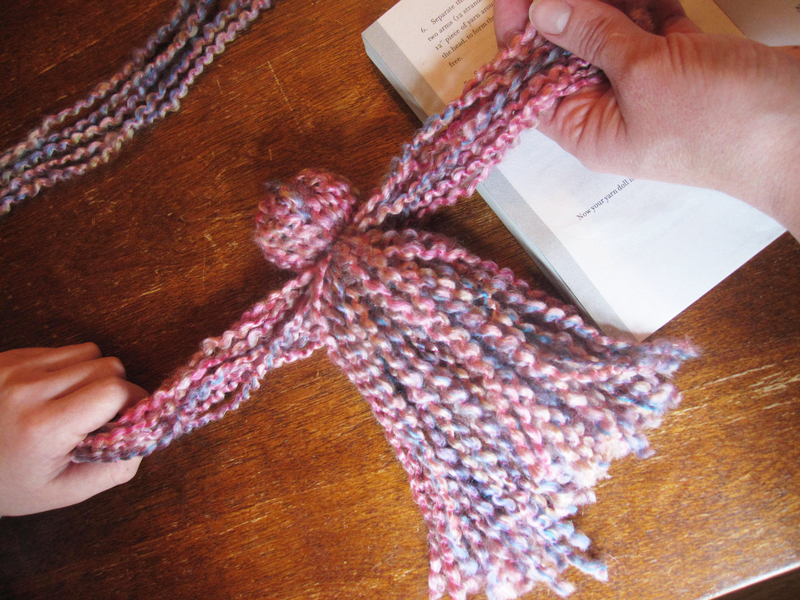 This particular time, the host had one activity (a recommend from the book) – making yarn dolls. We had another birthday party engagement 3-5, so Ava missed out on this. Really quite precious. We did our own at home later. The host took care of making dinner – enchiladas and tacos – and the guests supplied the rest of the dishes. Based on the Mexican theme, one mom brought this amazing tres leches cake from a Mexican-owned bakery on Lyndale and another made guac. Due to either time constraints or lameness, I brought super salty store-bought chips and some salsa. The host had some good beverages on hand as well as the hibiscus tea based on the recipe in the back of the book. When it’s time to discuss the book, one veteran book club leader starts the conversation. She has had experience with this stuff – choosing the books, leading the discussion – due to her eldest daughter’s book club she’s belonged to for years. 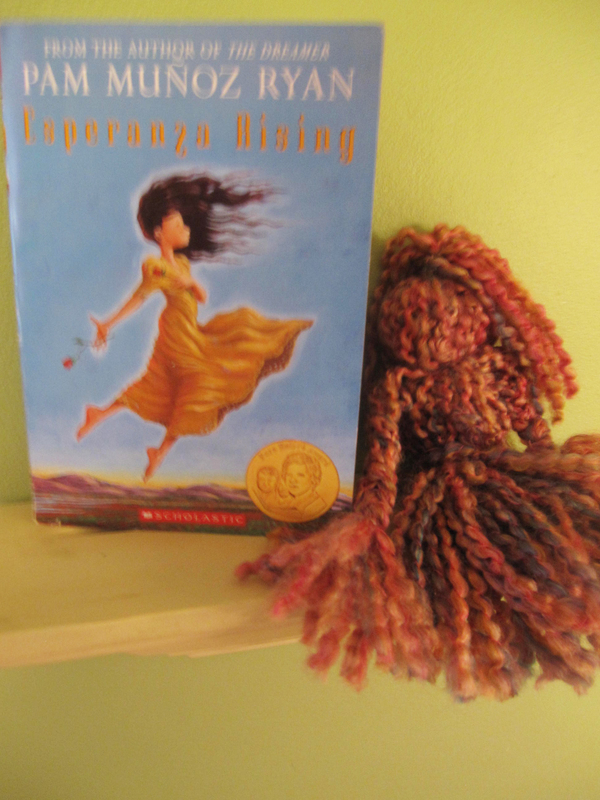 The book at hand, Esperanza Rising, tells the story of a girl born into a privileged life in Mexico. This character seems most relatable to them because Esperanza is about their age. Early in the story she encounters death and the loss of her home that soon causes her to suddenly move to California, leaving all she’s known and one person in particular, her Abuelita (grandmother), behind. Her new life in California on a farm is hard work and she doesn’t know how to do any of it. She faces even more adversity over the course of the harvesting season – from peaches to asparagus – and as the title indicates, she eventually rises above it. Some of us in the group have finished, others not. We are 18 pages out from the end. Regardless, we still have some good discussion and sometimes the girls get a little shy or silly or might have an attitude. Ava says little except to raise her hand to recommend the next book we’ll be reading. I know it’s early in the club, but there’s a few things going on that I like: 1. 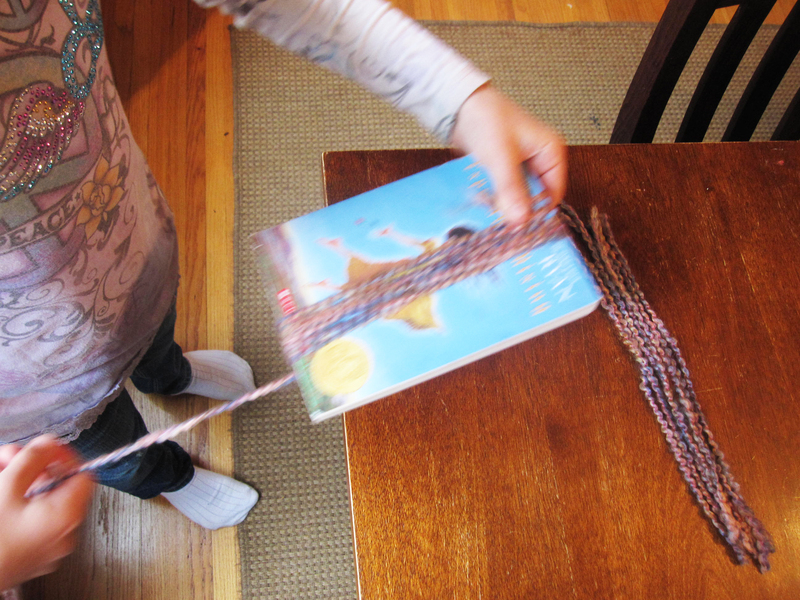 As girls enter into tween phase, it can be difficult to connect with them – this is something we do together (we actually read together and out loud, taking turns; you could also just read it independently) 2. I find out what’s going on at their school (some Mom’s are in school volunteering daily and we’re all involved in different things at school we share what we know) 3. We can show the right way to have a conversation in a setting that’s not school teacher driven. 4. With the mix of ages, it gives them the opportunity to gain some confidence talking among adults and verbalizing their thoughts. I grew up in a small town – it was easier to know your kids’ friends’ parents. You knew what was going on at school – the whole community knew. In the city, we have to make deliberate efforts to create these connections and be in tune with important issues. Getting together – whether book club or other – is working on many levels for us. Hopefully we can stick with it through August, when it’s our turn to host. I’m sure we’ll rise to the occassion. In a round about way that’s taken me nearly 34 years, the StarWars sixtology (technically the StarWars Film Series) has come together. From IV, V and VI to I, II and III, I finally get you, Darth. Luke and Leia – I feel your pain. And I still want those braided buns. 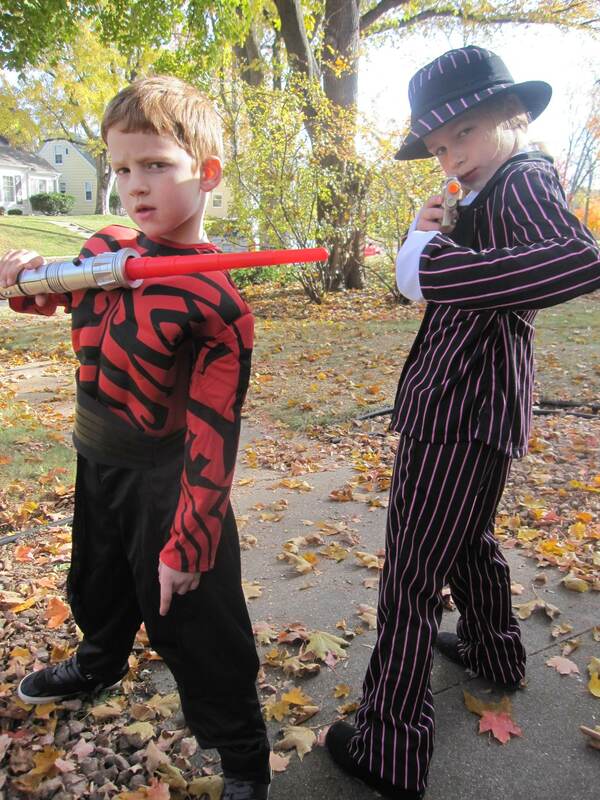 After my 6-yr-old son’s Halloween 2011 obsession with Darth Maul and the dual lightsaber, I succumbed to the fact that I should probably familiarize myself with the modern-day addition to the series of I, II and III that would be Phantom Menace, The Clone Wars and Return of the Sith respectively. 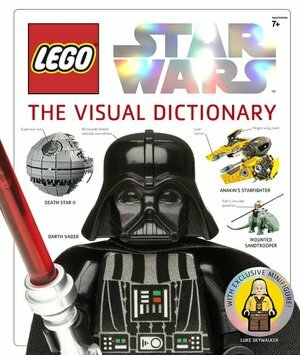 Calvin had brought home books from his school’s library and pleaded to buy the full-blown Star Wars Visual Dictionary (only $13.40 online). I had a mental block as I tried to accept all of the characters prior to the first and original film. I could barely get through any of the StarWars books with him. But he remained so persistent that by January 1, I had agreed to the Netflix rental task of ordering I – III, otherwise known as the prequel trilogy. Lucky him – he still had the blank slate to watch these in order and see the story unfold, not remain fixated on the wars of 20 plus years past. Naturally, we started with I, the Phantom Menace. 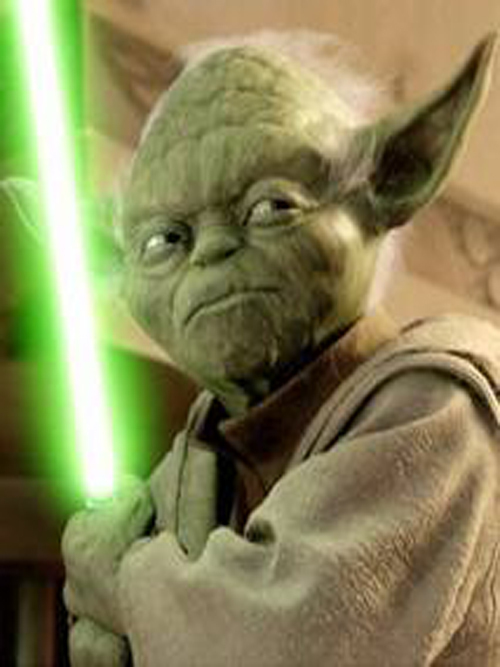 By the end of III, I am not claiming I fully comprehend the series’ magnitude, nor do I know who inhabits which planet and why only Jedi can operate a lightsaber. It’s probably about the force. In watching the newbies to the series, you can certainly appreciate what Lucas and team were able to achieve in 1977. The old school Star Wars had the perfect amount of dialogue and action. There is so much action and special effects going on in the prequel movies that it’s difficult to take in. My kids might not agree. I feel an Avatar and even Shrek-like vibe inserting itself. Intro the most controversial character in our household – JarJarBinks. Adults: cannot stand. Kids: love. We watched I and II twice, then had a month-long hiatus before the final prequel arrived on Friday. It was highly anticipated. Finally the saga of Darth would come full circle. It was a mess of hot lava, lightsaber-sliced body parts and then the deep, breathy voice of Darth as his eternal mask is sealed. I thought it a bit unsettling for a 6 and 8 year-old. Ava, my 8-yr-old, wept for Padma. Calvin rolled through the action and drama no problem, having successfully learned the disordered verb/noun sentence structure (follow @yoda on Twitter you must) for the language of Yoda. I see now the dark side you have turned to. And because it’s commonly thought that the prequels didn’t live up to the originals, we all understood that they would soon all be digitally remastered and come to a screen near us in 3-D. I think we won’t partake. The chilling sound of a lightsaber still conjures up a shiver. No 3-D necessary. The force – – from 1977 – – is still with me. What about you?